The fascinating capital of Belgium is historic yet hip, bureaucratic yet bizarre, selfconfident yet unshowy and multicultural to its roots. These contrasts are multilayered – Francophone alongside Flemish, and Eurocrats cheekbyjowl with immigrants. And all this plays out in a cityscape that swings from majestic to quirky to rundown and back again. Organic artnouveau facades face off against 1960s concrete disgraces, and regal 19thcentury mansions contrast with the brutal glass of the EU’s Gotham City. This whole maelstrom swirls forth from Brussels’ medieval core, where the Grand Place is surely one of the world’s most beautiful squares. One constant is the enviable quality of everyday life, with a café/bar scene that could keep you drunk for years. But Brussels doesn’t go out of its way to impress. The citizens’ humorous, deadpan outlook on life is often just as surreal as the classic canvases of onetime resident Magritte. Property Location Located in Brussels, ibis Styles Brussels Louise is minutes from Architecture Museum de Loge and Management Centre Europe. 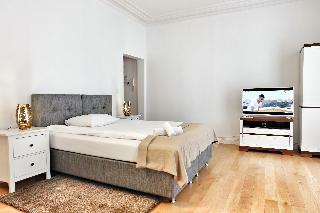 This hotel is within close proximity of D'Ieteren Gallery and Ixelles Ponds. Rooms Stay in one of 61 guestrooms..
Hostel Louise offers budget accommodation in the student quarter of Brussels, a 10-minute walk from the Université Libre de Bruxelles and the Vrije Universiteit Brussel (ULB & VUB).Guests can book a bed in a dormitory, a private double/triple or quadruple.. 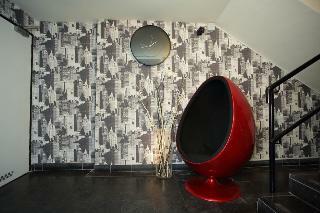 Cozy 43sqm studio apartment located in the heart of Brussels - it is surround by the most beautiful places in the city. 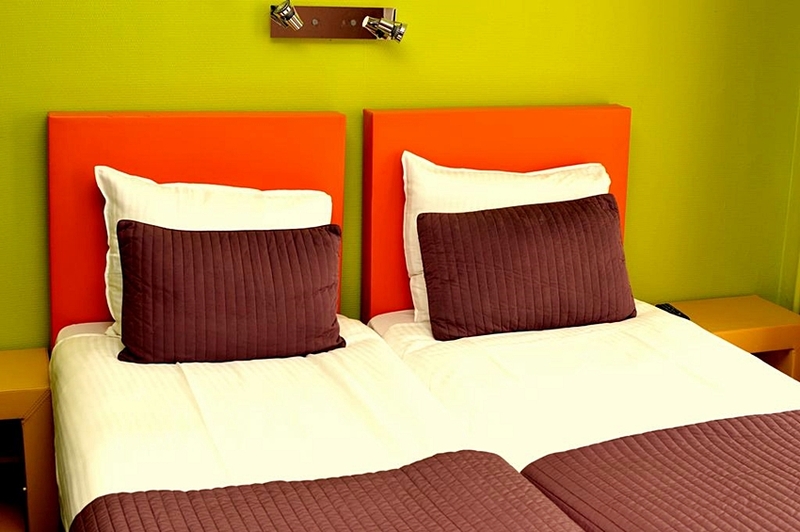 The flat consists of a living room with a comfortable double bed, fully equipped kitchenette and a modern bathroom. You’ll find here.. 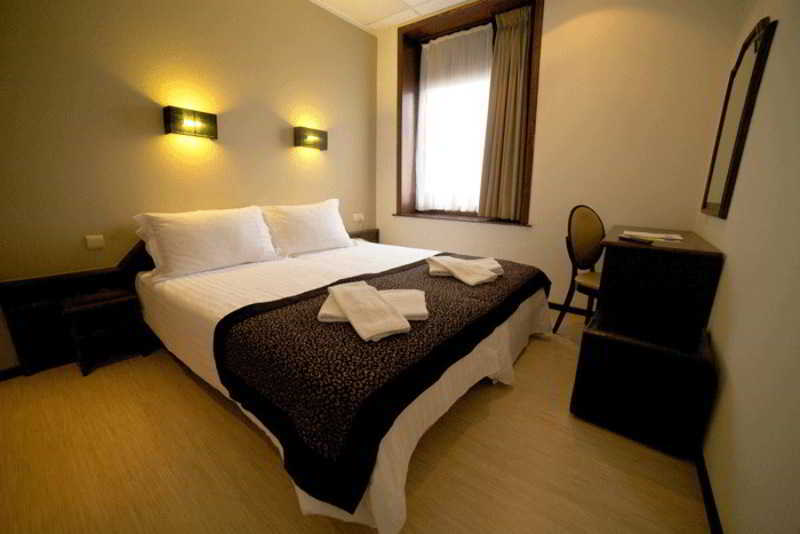 The hotel is in the heart of Brussels, near the Gare Central, within easy reach of Brussels shopping and business districts, as well as the citys entertainment spots and restaurants. The hotel is surrounded by the top tourist sites in Brussels and is..
Maxhotel is a conceptual hotel with design furnishings, at one of Brussels' central avenues. 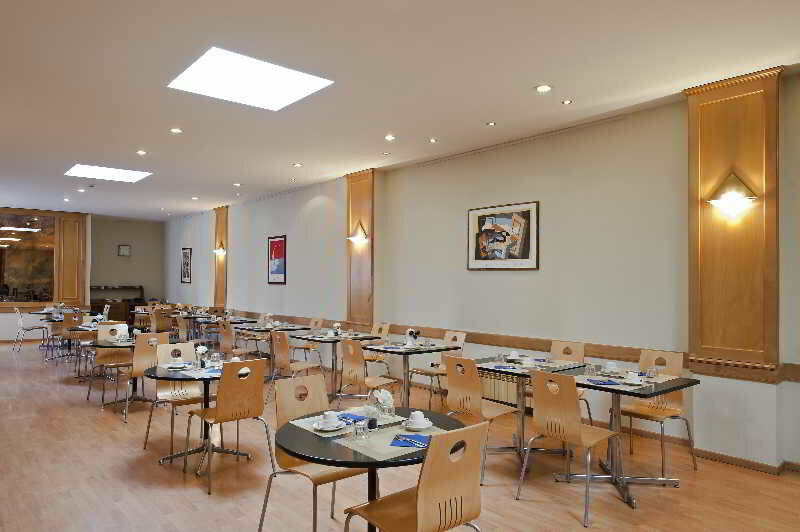 It features a lounge with 24/7 self-service food and drink facilities with free Danish pastries starting from 07:00. Free WiFi is available in the rooms. The..